Love lacrosse? Love the original Shootout? Get in on this! 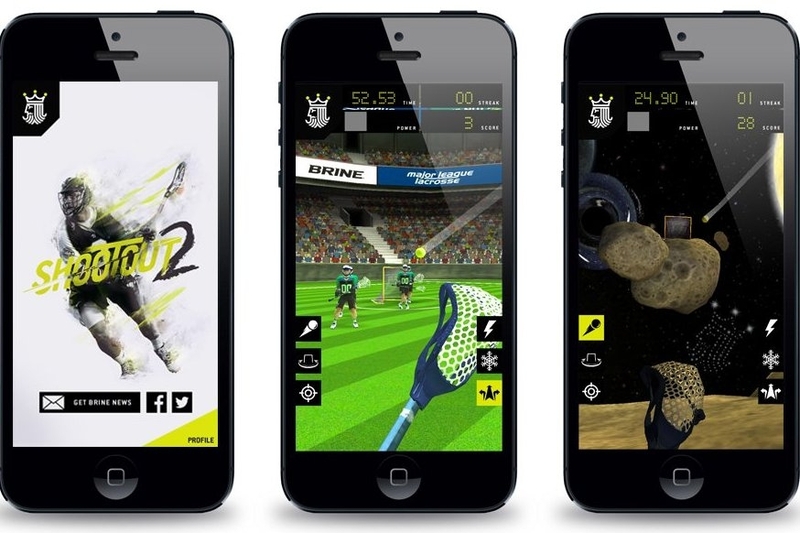 Shootout 2 is launching today, an enhanced version of the original Shootout mobile app from Brine, a lacrosse equipment brand. A spinoff from the original Shootout, the sequel allows players to record and share their own footage while playing, using the front-facing camera to record video and audio commentary as well. This lacrosse game is a high-octane sports title that fans will be eager to get their hands on, so if that's your thing grab the game now and get to recording some commentary! You never know who's going to be watching! Download Shootout 2 for iPhone and Android.